Spending so much time in the digital space, I needed to get back to analog creation. 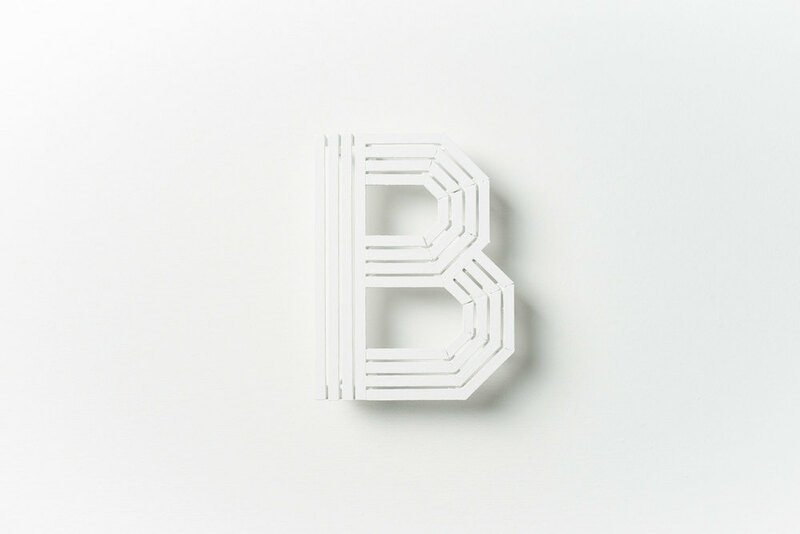 The B Project is a series of personal work that addresses this need to create something physical. 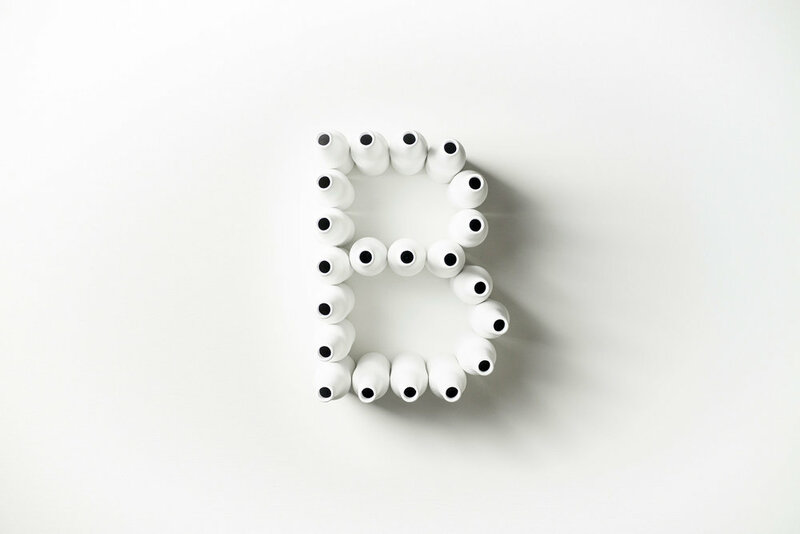 I constructed the letter B by arranging found or custom objects that start with B: Bottles, Box, Bench, and Bolts. Each one shares the same letterform, color, lighting, and minimal editing decisions to create a coherent set of images that can live independently or together.